A day to give thanks! A day when the red line becomes black. Just take a step back and stop. Look around. The crowds are everywhere. We’ve known the day is coming. The streets and sidewalks are full and some are ready to succumb to the advertisement. 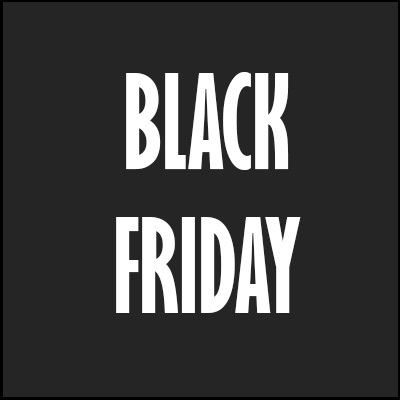 Black Friday is known for the day the retailer turns deficit into a profit. What if I could do this on a personal level? Do you see it? A purple robe. A hand-made crown. It will cost you nothing! It will cost him his life. He will take our insufficiency, all that we don't have and pay for it all. Yes, it’s been told. Yes, it has come to pass. The King of Heaven will pay for the sins of men. Follow the crowds. It leads to the sign that reads, “King of the Jews”. The weight of the world on his shoulders. He falls to the ground. Strike him on the face. Strip him of his clothing. The one-piece garment has worth. Come and see as lots are cast. Many are close but have not entered in. Today is the day where the debt can be turned around. Yes, the signs all pointed to this day. This is the day of thanksgiving! He who had no sin died for the one ravished in depravity. He pushed through the crowds. He paid for our sins. It’s not a temporary event. It’s an eternal, life-giving changing experience! He who had no sin offers this gift. And wherever we are all we have to do is receive. A heart of repentance he will not turn away. Will you receive the gift of eternal life? Jesus, the Savior of the World!